First of all, understanding the Machine-made Vs Natural Handmade Salt Lamps is not a difficult task. Machine-made salt lamps are referred to as crafted or design salt lamps. 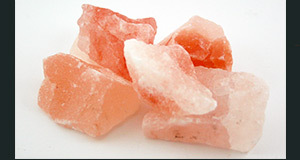 Whereas, the handmade salt lamps are referred to as the natural salt lamps. • So, what’s the conclusion? Making salt lamps with our hands is different from making salt lamps using tools. 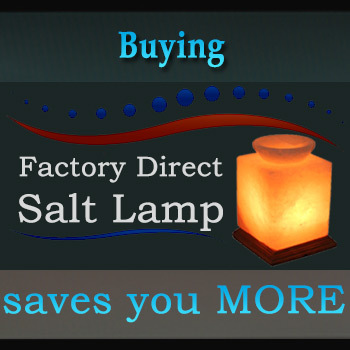 There are advantages to handmade salt lamps and making the salt lamps with machines & tools. But the advantages must be compared to the disadvantages in either case in order to consider what salt lamps last longer while maintaining the full health benefits? 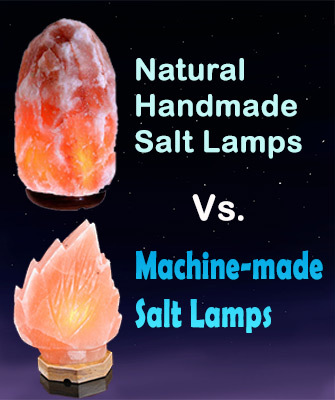 So, what’s the conclusion on Machine-made Vs Natural Handmade Salt Lamps? So, I have briefly compared the advantages, disadvantages, and the limitations of hand-made and machine-made salt lamps. This illustrated how the advantages of each type of salt lamp cancel out the disadvantages of the other. In short, I understand that most of us want our salt lamps last longer. So, the best choice is the natural handmade salt lamps at home, office, or anywhere we stay for a few days. 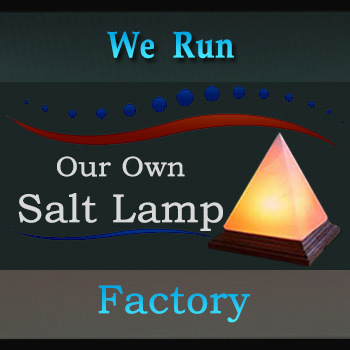 Ultimately, the business of salt lamps is more secured as compared to importing, unloading, shelving, packing, and transporting the crafted machine-made salt lamps. That’s why we motivate and urge our importers and customers to select the natural handmade salt lamps as their major salt lamps. Similarly, the salt blocks and tiles are gaining worldwide popularity as well as usage.